For making everything successful we need the regular practice of that particular work. We consider the fact that is why we have come forward with some questions of General Intelligence for your practice. You need to make a regular habit of solving these questions which are updated on a daily basis. 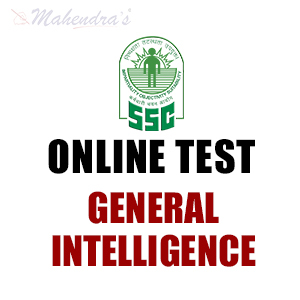 It will definitely help you crack your SSC CHSL Examination. We wish you all the best for your bright future.